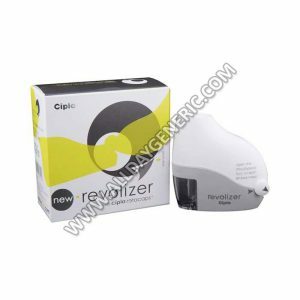 Find here Devices Like Pill Cutter, Tablet Cutter, Revolizer, I-can Pregnency kit, Rotahaler… Pill Cutter: The super sharp stainless steel blade cuts tablets exactly in half for easier swallowing. The innovative design features flexible “wings” that hold even the largest tablet for an even cut. Revolizer: Ease-of-use, preference, confidence, and satisfaction with Revolizer , a novel dry powder inhaler, in an Indian population. 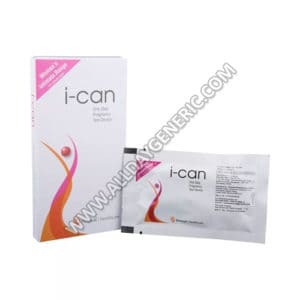 I-Can (Pregnancy Detection Kit): i-can is a test kit, which helps to detect pregnancy. Every woman is excited to know whether she has conceived or not. 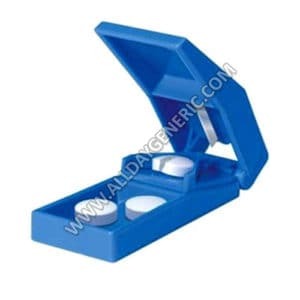 This I- can kit will help you to confirm pregnancy. I-can detects pregnancy in five minutes.